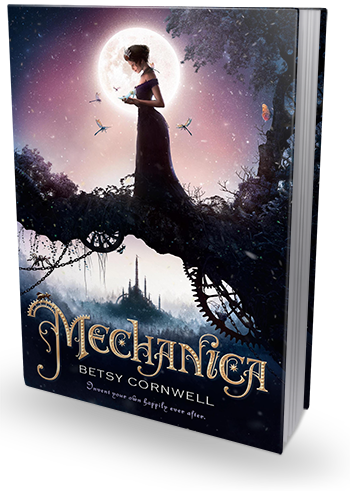 I am thrilled to be a stop on the book tour for Mechanica by Betsy Cornwell, hosted by Rockstar Book Tours! Today, I have a review for your reading pleasure, but be sure to check out the tour schedule below, or click the banner above, for more! After Mr. Candery left and Stepmother made it clear that I was to replace him, I fell easily into a new routing at Lampton - much more easily, perhaps, that I should have, barring that one screaming fit the first night I cleared the table. Rules fit in nicely with the haze I walked through; I didn't really have to think about anything. Not the deaths of my parents or losing Mr. Candery; not the way my new family had turned me into a servant. I found that Fin's voice, asking me questions, laughing, shut out the more critical voices that used to fill my head: the Steps, great inventors who'd come before me, even Mother. I could tell my imagined Fin about my inventions, and he'd be impressed, proud, whereas once I'd only hear my mother's voice saying how much better she had already done. The overskirt and bodice were mostly midnight blue silk, though I could see many shadow within it, the scraps of my dye experiments sewn together with such subtlety that no one else could have guessed the skirt was not made from a single blot of fabric. Bits of indigo and violet flashed through as well, at the underskirt and petticoats, the bodice, and the short, off-shoulder sleeves. Okay, let's get this out of the way now (because I've seen it in many Goodreads reviews). THIS IS NOT CINDER. The only comparisons between the two is their both Cinderella retellings and both girls are mechanics. And there it ends. Mechanica takes place in a world where Fey magic used to be prevalent, but was banned by the king years ago. Nicolette's mother refused to let her daughter become prissy and insisted on her being independent. 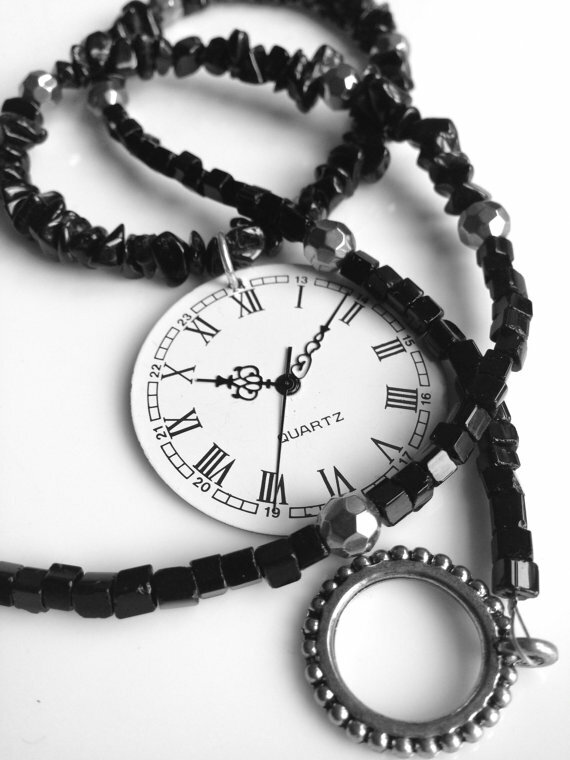 She spent many afternoons teaching Nicolette how to repair her mechanical inventions, read from he blueprints, and play with gears and tools rather than having a governess to prepare her for finishing school: "I'll finish Nicolette myself, in my own way. I can teach her more than those simpering wimple-clad governesses ever could." Also in the household is their housekeeper Mr. Candery, who is half Fey, and upon the death of Nicolette's mother teaches her small magic and how to use her mother's many machines to help run the house. He is dismissed by her stepmother after her father's death and before he leaves instructs her to be careful and not let her stepmother wear her down. On her sixteenth birthday, Nicolette finds her mother's workshop, which she had long believed to be destroyed, and soon improves upon the minimal skills her mother had taught her years ago. Upon creating a knitting machine and some small beads, Nicolette secretly travels to the market to sell her items in an effort to earn enough money that she can move out of her stepmother's and stepsisters' clutches, and eventually have enough money to buy back her childhood home. How fabulous is that? I love that she isn't content living as her life as a servant to the Steps, but is striving to better herself and become independent. One of the things I love about Nicolette is she's not the nice and loving Cinderella. She does have a kind heart, but there is a scene where she slaps her one stepsister across the face (not that I blame her in the slightest) and I thought it was magical. Not that I condone violence, but so often there are Cinderella stories where they don't stand up for themselves and it frustrates me. Nicolette is a strong character and fiercely determined to live her own life on her own terms. Mechanica is an easy read and I would like to see more depth to the secondary characters, and perhaps a bit more oompf to the plot, but overall it was rather enjoyable. I want to gush about the ending, because it was absolutely perfect. It fit the tone of Mechanica perfectly and was ultimately refreshing. Mechanica is a different kind of story, perfect for a younger audience - maybe a tween (god I hate that phrase, but I can't think of another word). Betsy takes the story of Cinderella and warps it into a steampunk feminist retelling where Cinderella is an inventor, there's no fairy godmother (unless you count her mechanical horse, Jules, whom I adore), and instead of waiting for her prince to sweep her off her feet she saves herself.